I recently set myself a mission – to draw something at least once a day, even if it is just a quick 10 minute sketch. I lectured myself; “If you want to improve your drawing skills, then staring at your sketchbook is less likely to bring results than actually picking up a pen and making marks on the paper”. A friend tells me that writers are encouraged hone their skills with daily scribing exercises – if you force yourself into the habit of writing something every day, soon the words will just flow out of you without any effort. The problem is, I’m not terribly good with missions, resolutions or practice. I want to be good at playing the guitar, photography, drumming, drawing, writing etc., and I want it instantaneously! Alas, to be good at these things takes time and effort, two things that don’t sit well with a procrastinator. I envy those people who are driven, focused and goal oriented – wouldn’t it be nice to know where your future lies and head for it without distraction. My motivations peak and trough depending on the weather, the time of month, the day of the week, who I chat to or simply whether I’m caffeinated. Two months ago, I was pressing ahead with my photography – practicing landscapes and devouring the tips in photography magazines. This month I’m determined to improve my drawing, looking for ideas in everything I do but not always finding them. 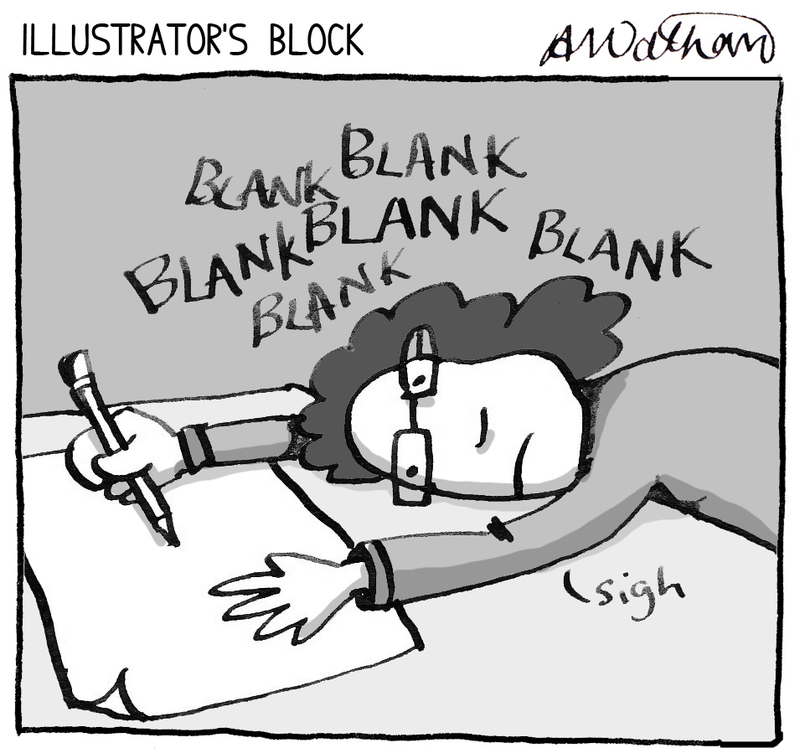 So what happens when you get artists’ block? Is it OK to save yourself for those moments of inspiration even if it means weeks can pass before it hits you? Should I worry that my ‘mission’ isn’t quite on course, and my daily practice may slide into weekly? This entry was posted in General, Life by bighair63. Bookmark the permalink. Same here! I am purposely pushing myself out of my artistic comfort zone!